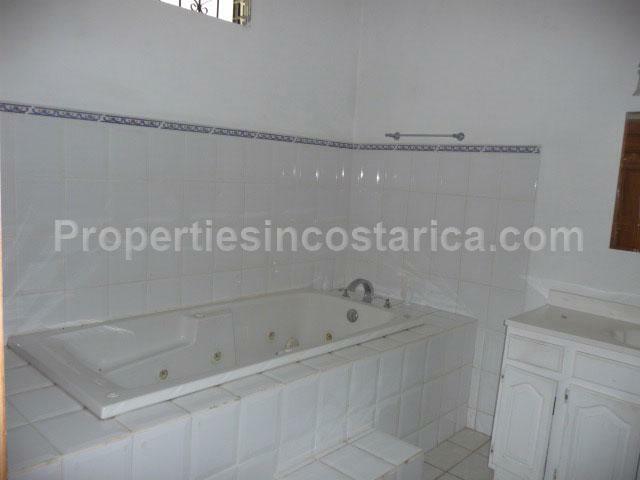 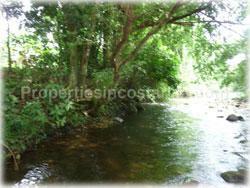 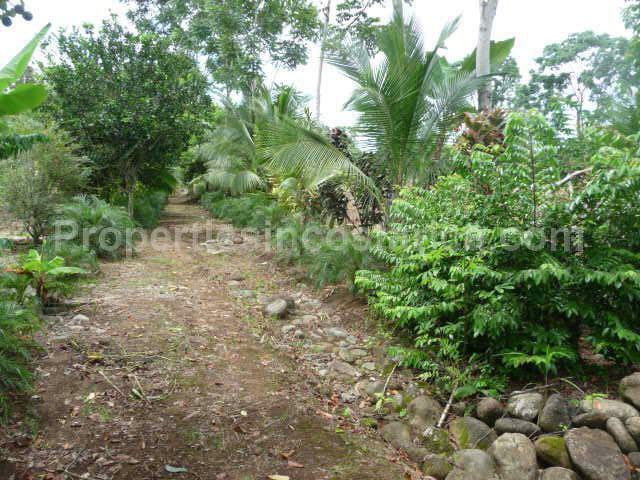 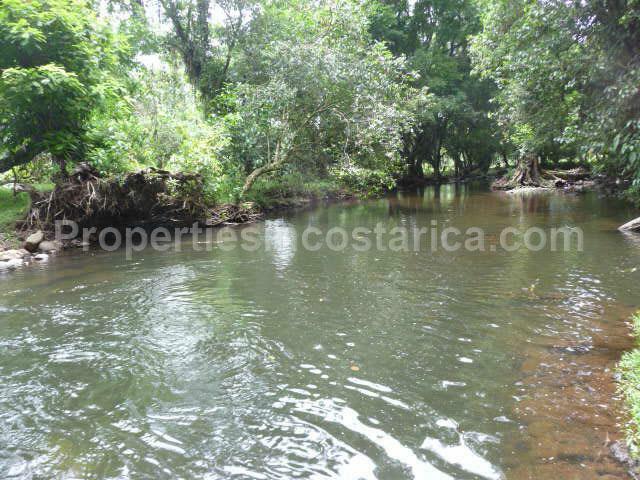 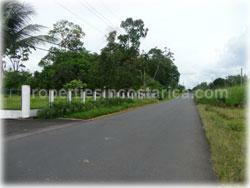 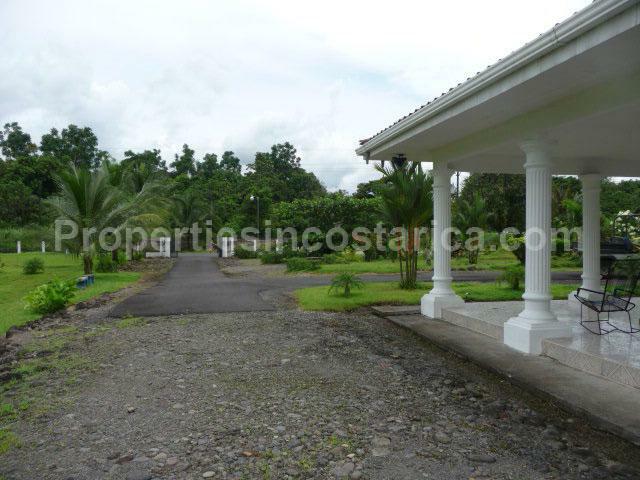 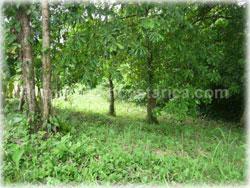 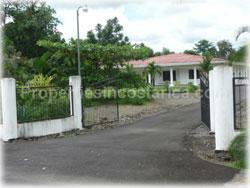 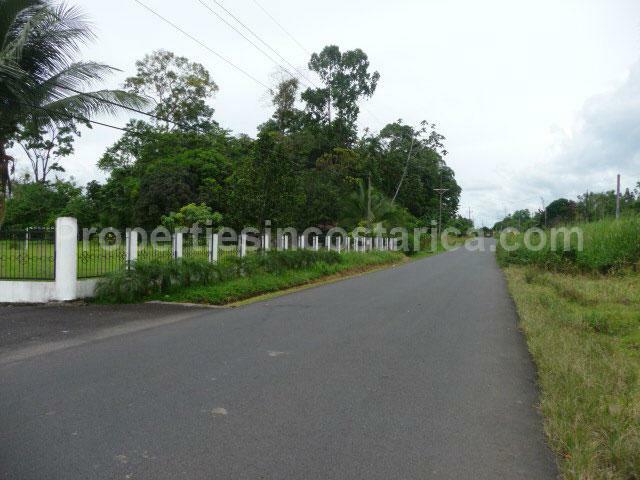 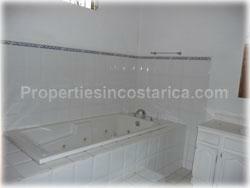 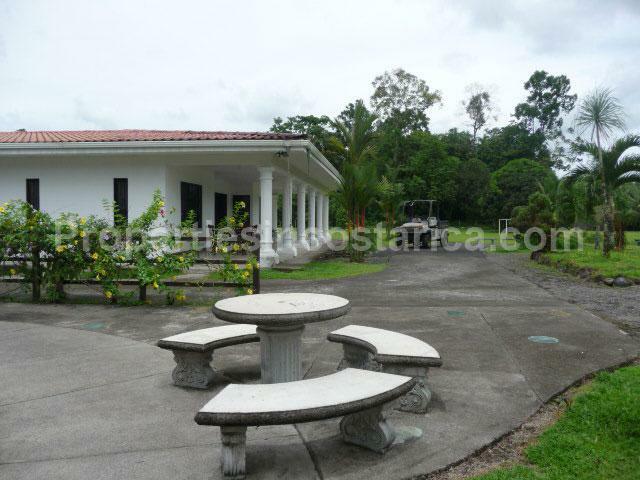 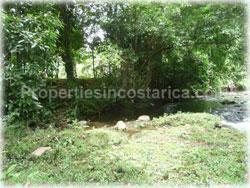 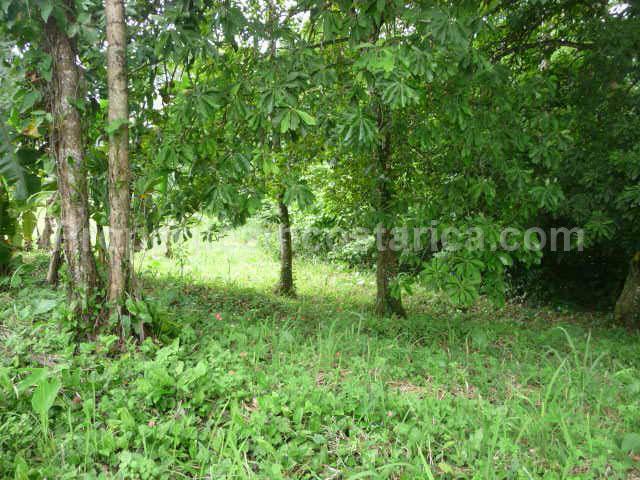 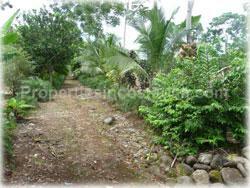 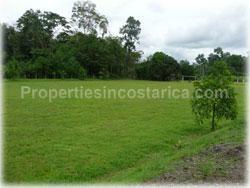 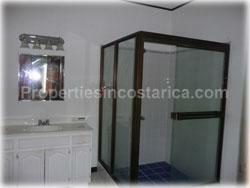 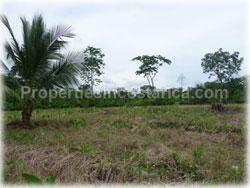 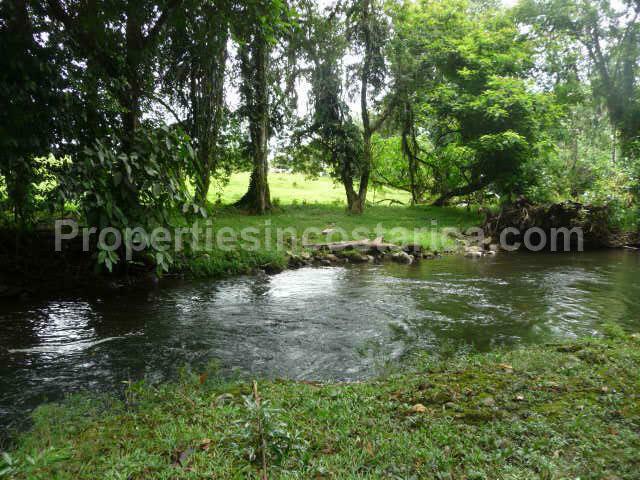 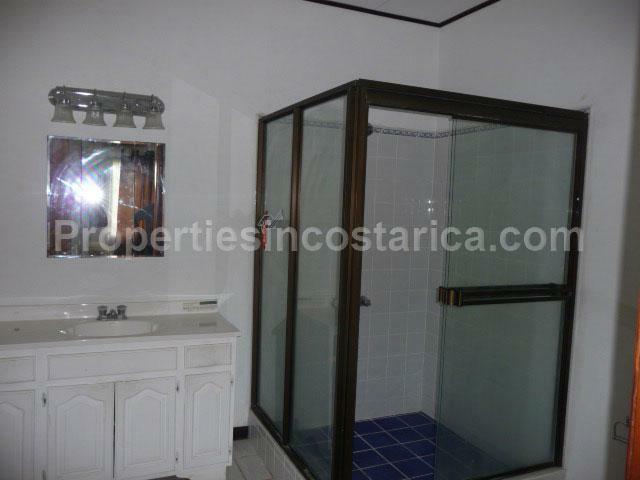 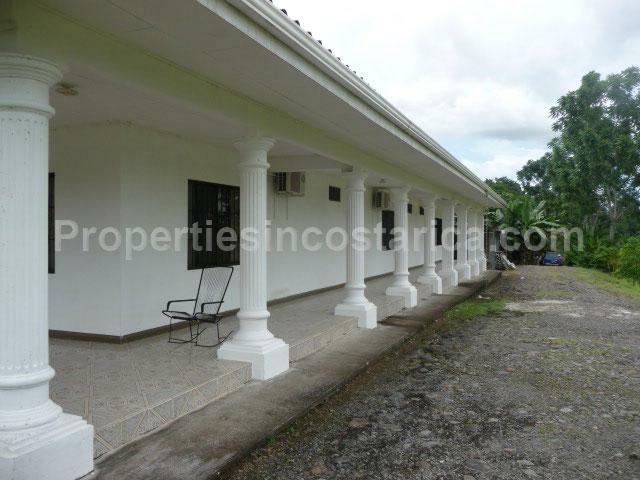 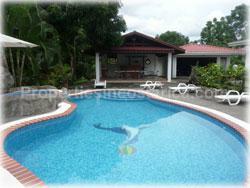 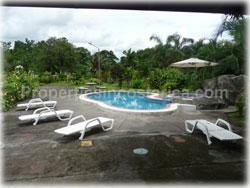 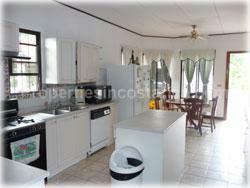 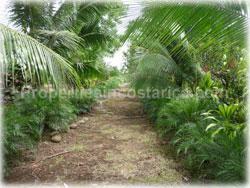 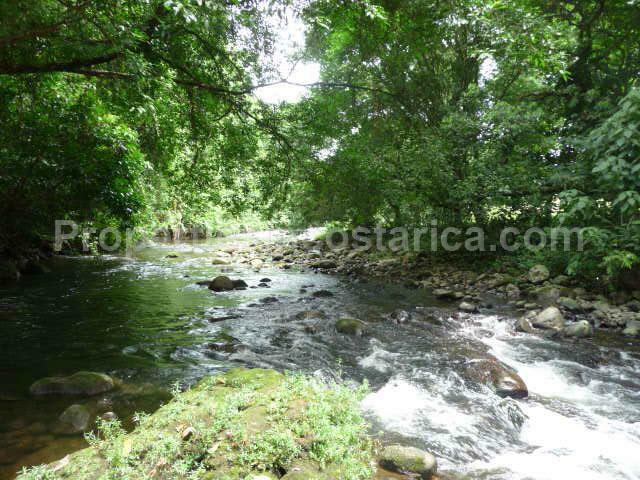 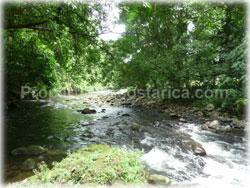 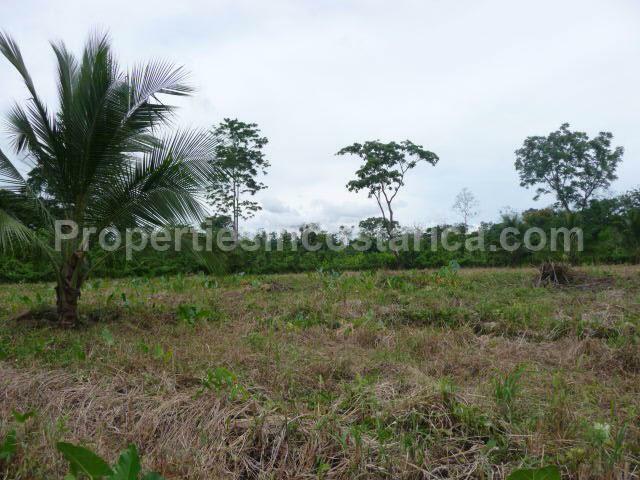 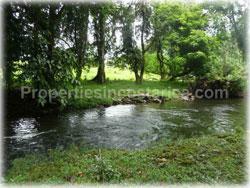 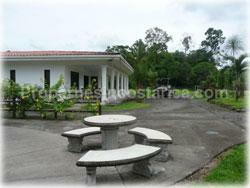 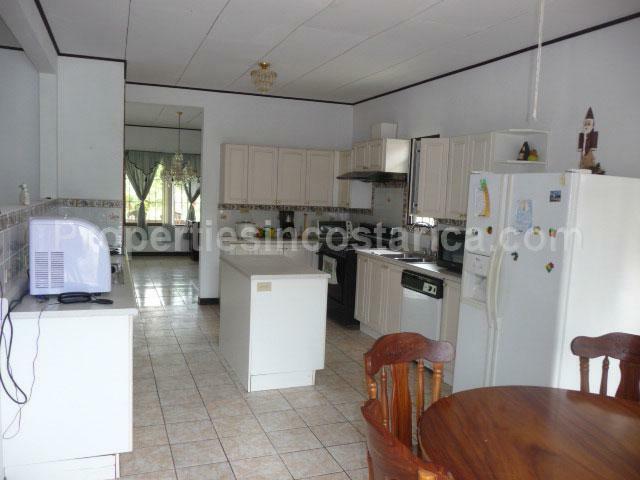 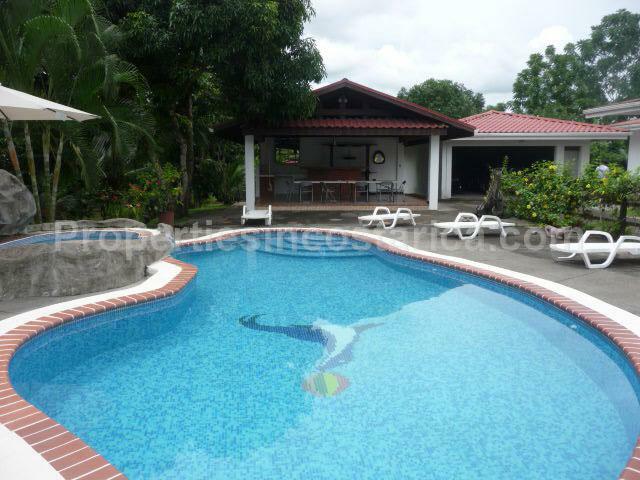 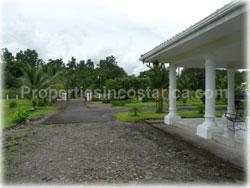 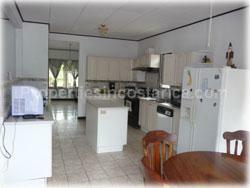 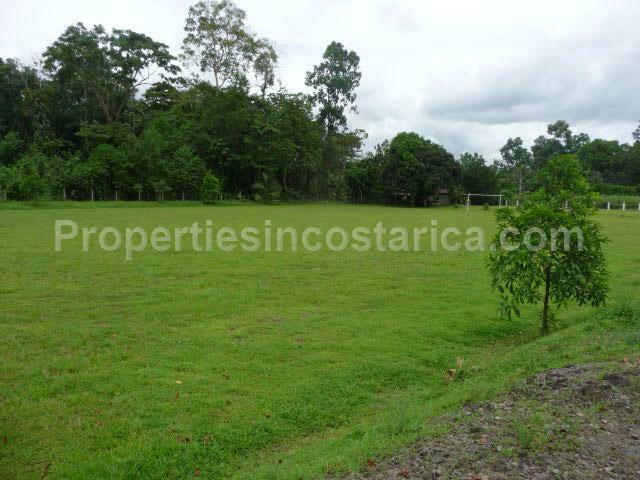 Large property in Guapiles Limon perfect for horse or cattle, a nature lovers dream made true. It has plenty of space to develop or also start a lodging business. This property is next to a beautiful river that travels along the west side of the property. 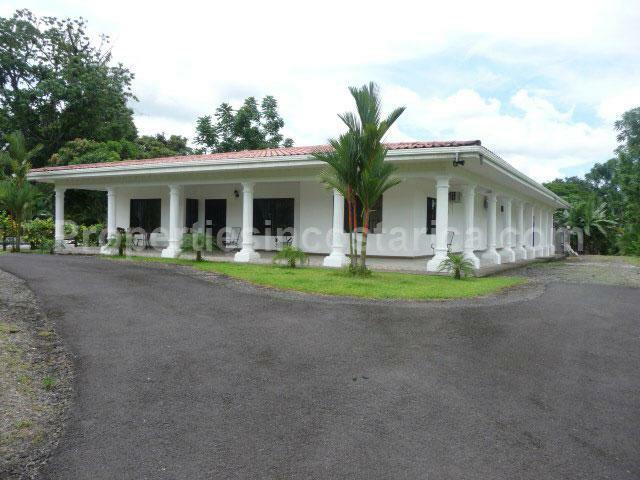 3 bedroom, 3 bathroom, and four car garage.